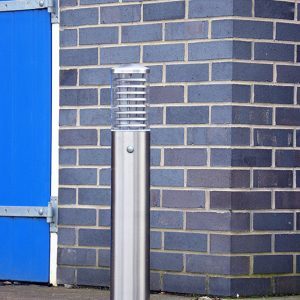 The two main types of security light are PIR and Photocell, which are generally used alongside floodlights, wall lanterns, pedestal lights or bollards around entrances, or to illuminate dark walkways. PIR, or passive infra-red, is a sensor which is triggered by movement, automatically turning the light on for a set period of time when movement is detected. A photocell is a night sensor, often referred to as a dusk to dawn sensor, which automatically turns the light on when a lack of light is detected (dusk) and off again when light can be detected (dawn). 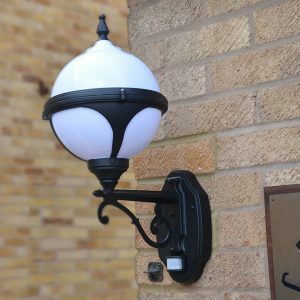 Lumena Lights stock one of the largest ranges of Photocell Lights in the UK, alongside a number of PIR Motion Sensor Lights.